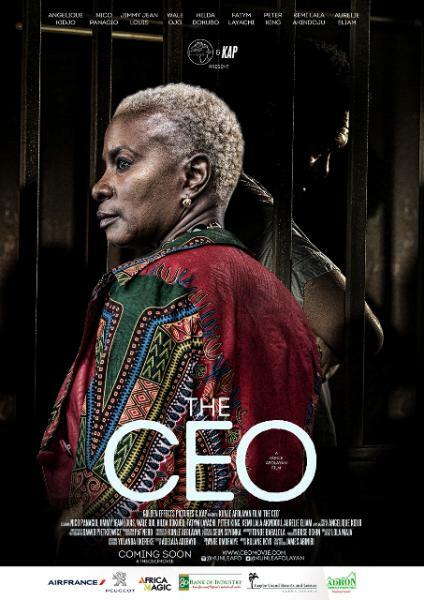 That Friday 15th July 2016, the multi-awarded Nigerian filmmaker Kunle Afolayan is releasing his newest and Fifth feature, The CEO, in quite all the Nigerian filmhouse according to the information Africiné Magazine got from the film director. 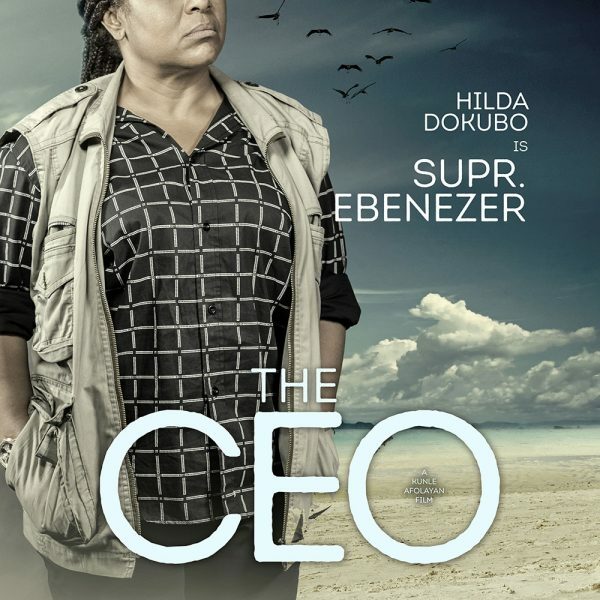 Gathering many African actors and actresses, this mystery-thriller is starring Lala Akindoju, Hilda Dokubo, Aurélie Eliam, Jimmy Jean-Louis, Angélique Kidjo, Wale Ojo, Peter King Nzioki, Fatym Layachi and Nico Panagiotopoulos. 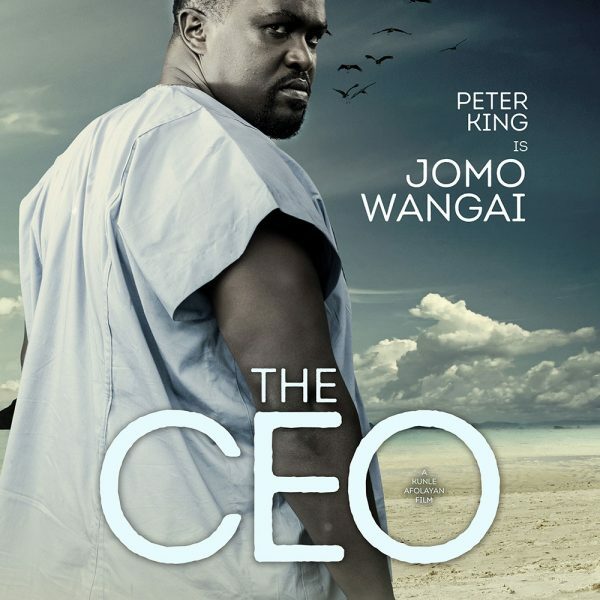 The film surrounds five top executives from across Africa who are despatched on a 1-week leadership retreat by a multinational telecommunications firm, to determine which one to appoint as the firm's new CEO. Although they all appear cordial and chummy with each other, they all know what is at stake - they each desperately want the CEO ‘s chair. And to this purpose, they attempt to covertly outdo one another throughout the duration of the course. 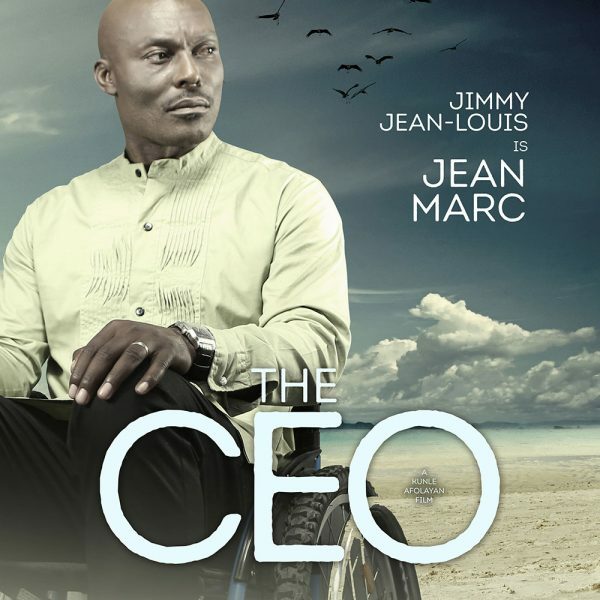 After an In-Flight Special Premiere during an AIRFRANCE (Lagos to Paris), on June 1, 2016, the film World Premiered at the 4th NollywoodWeek Paris (2-5 June 2016) in France as Opening Film (Out of Competition). Established by Serge Noukoué, the festival was held in Cinéma l'Arlequin, in Saint Germain des Prés Parisian bourgeois area. 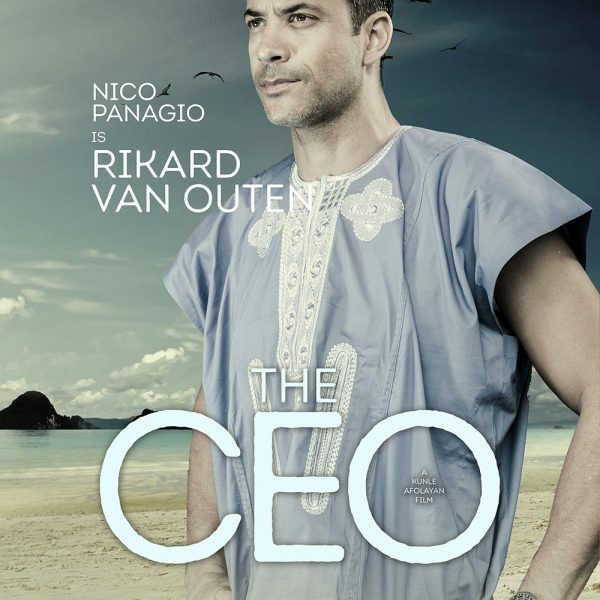 The film speaks several African languages : Swahili, Yoruba, Arabic and foreign tongues : Chinese, English, French due to the large cast from Nigeria, Morocco, South Africa, Kenya, Ivory Coast and Haiti. 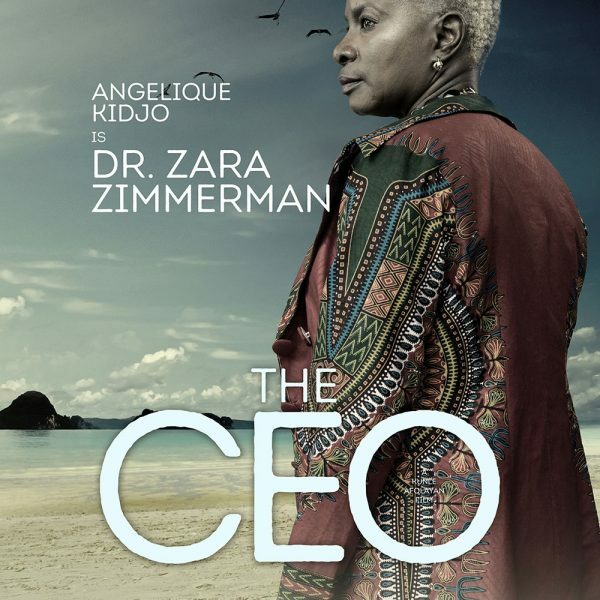 For first time in film (as actress), the Beninese singer & Grammy Award winner Angélique Kidjo plays Dr Zara Zimmerman). 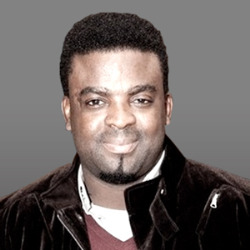 The director Kunle Afolayan hired also Kemi Lala Akindoju (as Lisa Fernando), Hilda Dokubo (as Superintendent Ebenezer), Aurélie Eliam (as Eloise Touré), Jimmy Jean-Louis (as Jean Marc), Fatym Layachi (as Yasmin Raggi), Wale Ojo (as Kola Alabi), Peter King Nzioki (as Jomo Wangai) and Nico Panagiotopoulos (as Rikard Van Outen). The late Senegalese Sembène Ousmane used to have PanAfrican cast (Camp de Thiaroye, 1988, Moolaadé, 2004), as Raoul Peck from Haiti (Lumumba, 19998, and Sometimes in April, 2005, as well). Recently, Beninese director and producer Sylvestre Amoussou did it as argument (Un pas en avant, les dessous de la corruption, 2011) with Sidiki Bakaba, Pascal N'zonzi, Fatou Ndiaye, Rokhaya Niang, Fatoumata Coulibaly, Dieudonné Kabongo, Thierry Desroses, Mariam Kaba, Sylvestre Amoussou, Sandrine Bulteau, Firmine Richard, Sandra Adjaho. 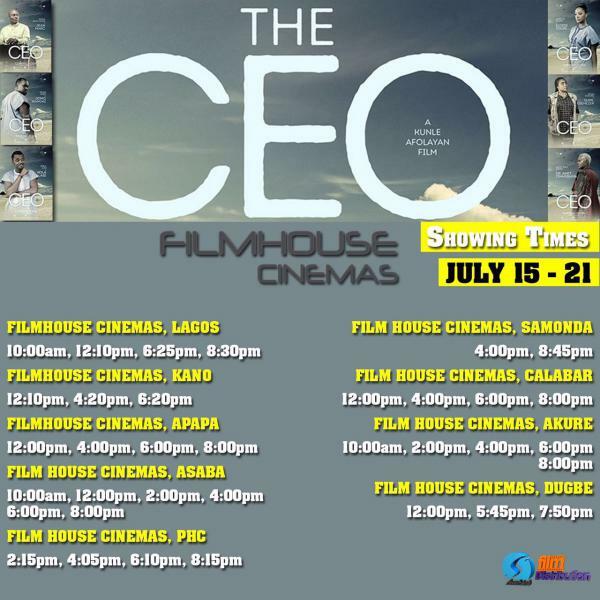 The CEO is written by Tunde Babalola and directed by Kunle Afolayan (also the producer through his company, Golden Effects Pictures). 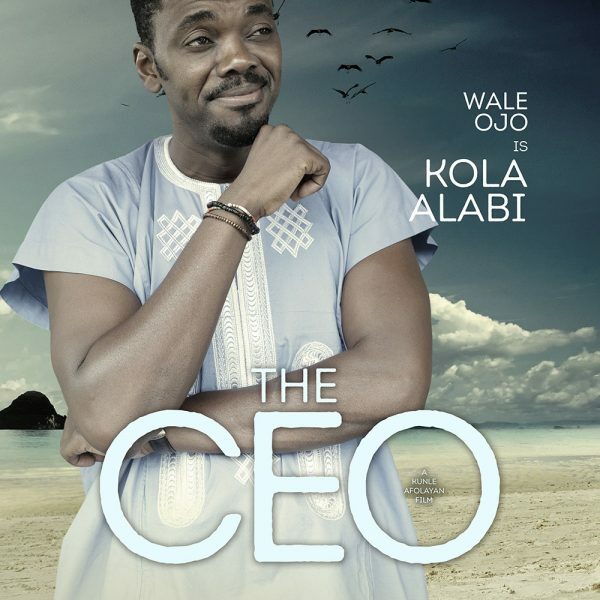 The feature is released in Nigeria on July 15th 2016, after a Lagos Grand Premiere at Eko Hotels on June 10, 2016, and in cinemas across Africa later in the year. It is selected in International Competition at Ecrans Noirs FilmFestival, in Yaoundé, Cameroon (15-23 July 2016), filmmaker will attend. 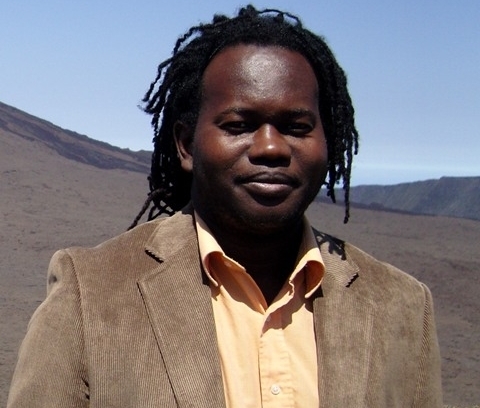 There an audience for African films and in African movie theaters, on the contrary of what argued the French journalist Elisabeth Lequeret in her book, Un continent à la recherche de son propre regard, 2003. 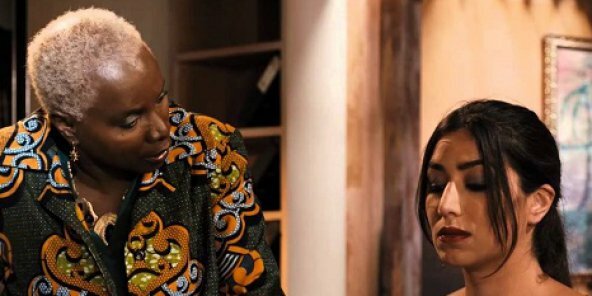 In May and June, Nigerian film goers pleblicited largely Just Not Married produced by Judith Audu (she is nominated Best Producer of the year (English), at City People Awards 2016: to vote for her send Judith Audu to). 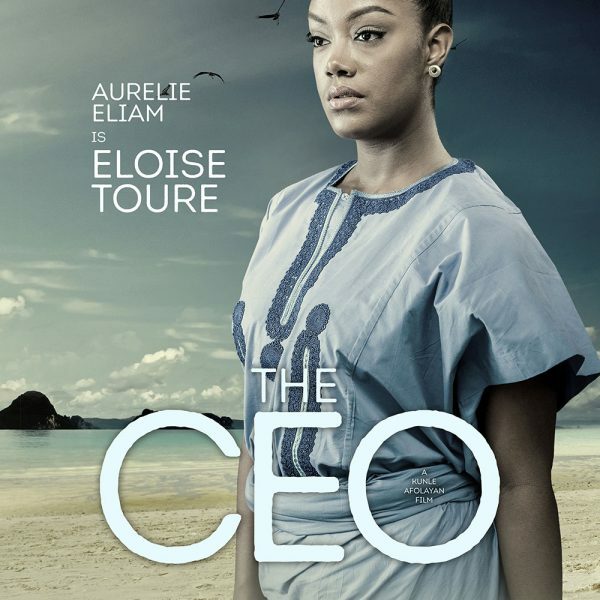 Her successful movie was sold out during weeks (le film is directed by Patrick Uduak-Obong). Just Not Married tells a story of Two brothers who choose opposite paths. Victor is a recent ex-con who is trying to piece his life together while Duke is a brilliant undergraduate determined to see his mum live. Duke enlists the help of his two friends in stealing cars by decorating the cars and pretending to be married. To vote for Judith Audu, at City People Awards 2016, send a email to, citypeopleawards@gmail.com, with name (Judith Audu) and category (Best Producer of the year / English). 4ème édition du Festival du Cinéma Nigérian, à Paris. Marraine du festival : la chanteuse Angelique Kidjo.